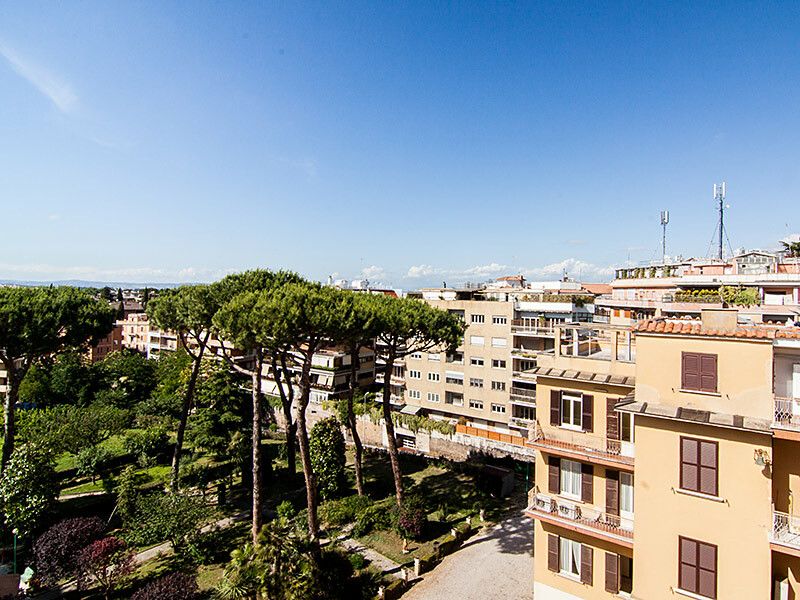 The single room of Villa Monte Mario Holiday House, managed by the Carmelite Sisters, is the perfect solution for people seeking a place to unwind completely. 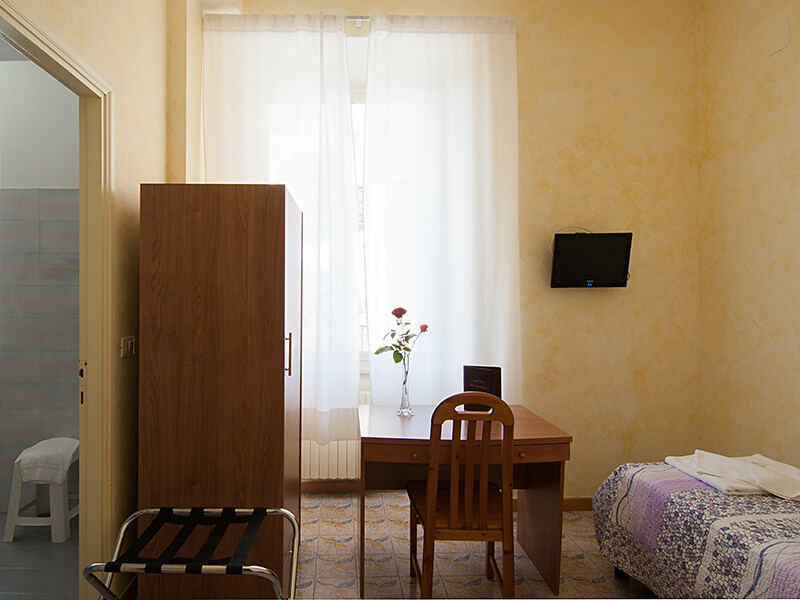 The room has its private bathroom and provides satellite LCD TV. Fan is available on request. 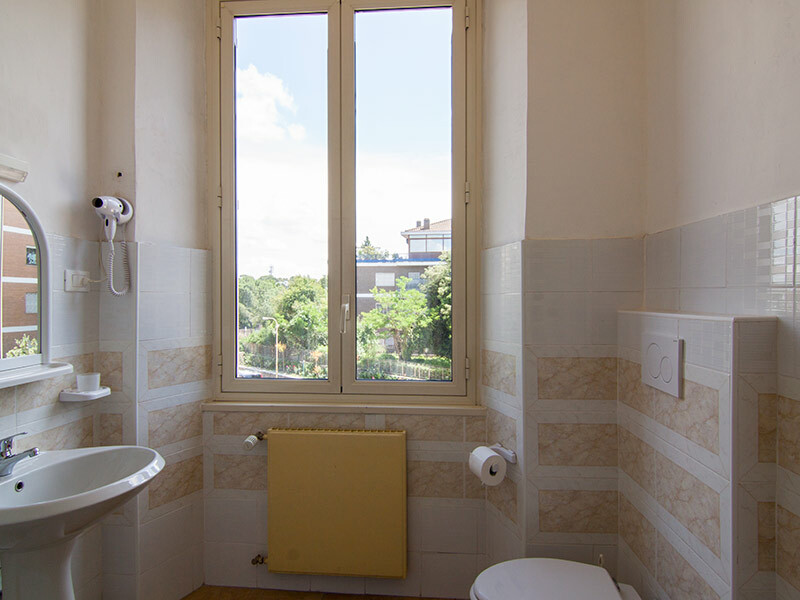 The single room of Villa Monte Mario, managed by the Carmelite Sisters, is recommended for people who seek a place to unwind completely, surrounded by nature but with easy access to the main attractions of Rome.